One-click update via WIFI. Get the latest software whenever you want! 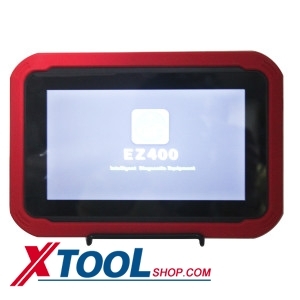 Yes this is telling about the xtool brand tools, they are all update by one click update via wifi. Just use the SN and password, then update. 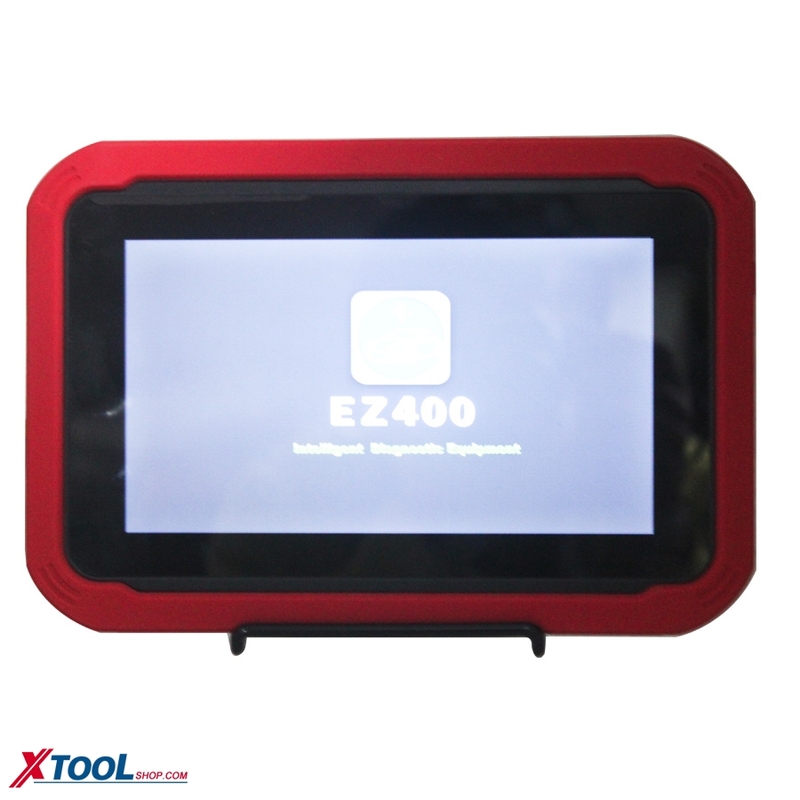 EZ400 provides extensive vehicle coverage for most US, Asian and European makes, which makes it the best solution for workshops. Wireless diagnosis via ultrafast Bluetooth technology;Diagnosis reports in PDF file. Print out the diagnosis report and show it to car owners when they come and fetch their cars. They will be really happy knowing what kinds of problems have been fixed for their cars.